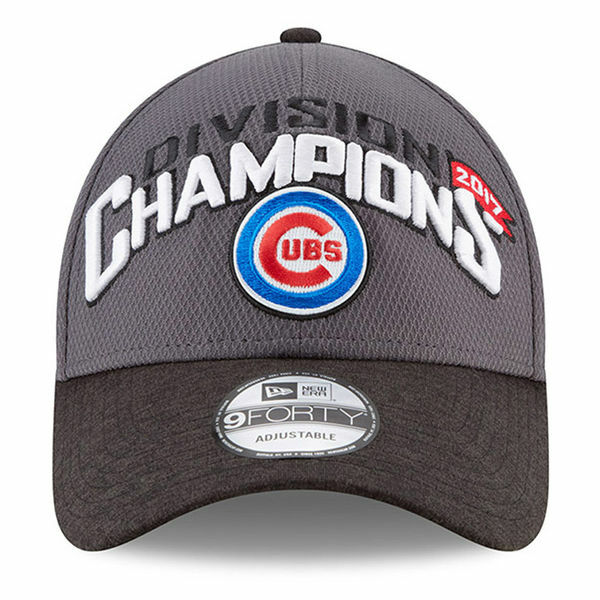 Tonight, the Chicago Cubs defeated the St. Louis Cardinals, 5-1, to win the 2017 National League Central Division. This is only the second time in franchise history that the Cubs have reached the postseason three consecutive seasons. The last time was 1906-1908.